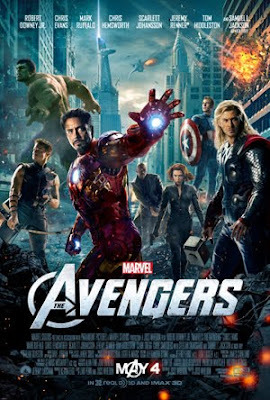 The much anticipated movie of the year is finally here and no surprises it's The Avengers. 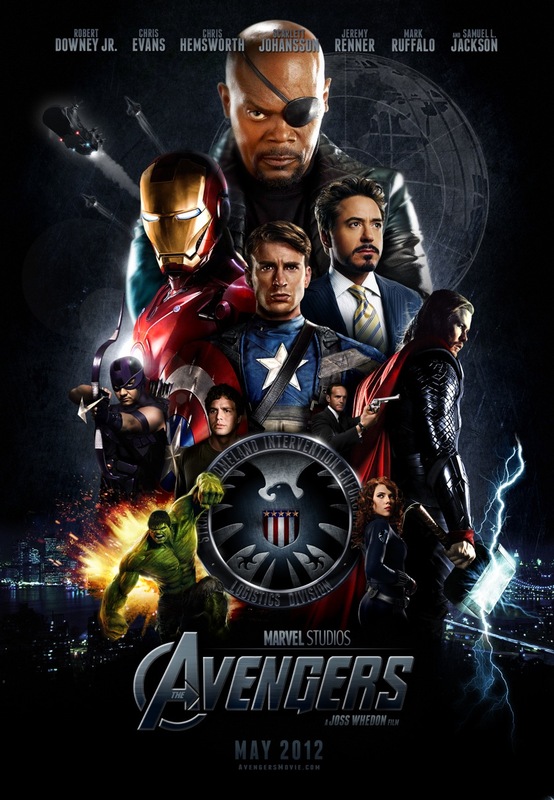 The build up anticipation came from so many of Marvel's superhero brought to life in the big screen. You can see from the after credits extra footage from movies Iron Man 2, The Incredible Hulk, Thor and Captain America: The First Avenger that led up to this. In case you don't know what the Avengers is, it's some of Marvel Comics superhero assembled together to make one team recruited by the Nick Fury, the director of S.H.I.E.L.D which is an espionage agency. The story showed that the S.H.I.E.L.D agency had a cube of energy called the Tesseract and were investigating on how to mine it's power. But Thor's brother, Loki, came down to earth and confiscated the Tesseract from them and turned some of their scientists and agents including Agent Clint Barton aka Hawkeye to work for for him in harnessing the power to open a portal using the Tesseract so that Loki's alien army will be unleashed upon earth. Nick Fury get his men including Agent Natasha Romanoff aka Black Widow to assemble together Tony Stark aka Iron Man, Steve Rogers aka Captain America and Dr. Bruce Banner aka Hulk in order to re-instigate the Avengers project again which was scrapped. Black Widow, Iron Man and Captain America captured Loki when they found him but somehow Thor came down to earth too to free his brother and tried to talk some sense in him. After a tussle between Iron Man, Captain America and Thor, Thor agreed to peacefully surrender Loki to be held up. Little did they know, Loki's plan is still in effect and with the Avengers divided among themselves, it soon fell apart and Loki escaped to carry on his planned. In the course of this, they regain back Hawkeye and they regrouped again to try and stop Loki's plan from succeeding. Will they succeed in stopping Loki or is earth doomed? Watch the exciting movie to know! Also, as usual, there will be an after credits scene which reveals one of the biggest threats in the Marvel universe! I love it too. And I agree with you, the witty lines and the bickering amongst each other is hilarious and exciting! No doubt Hulk and Iron Man are key players in the movie. 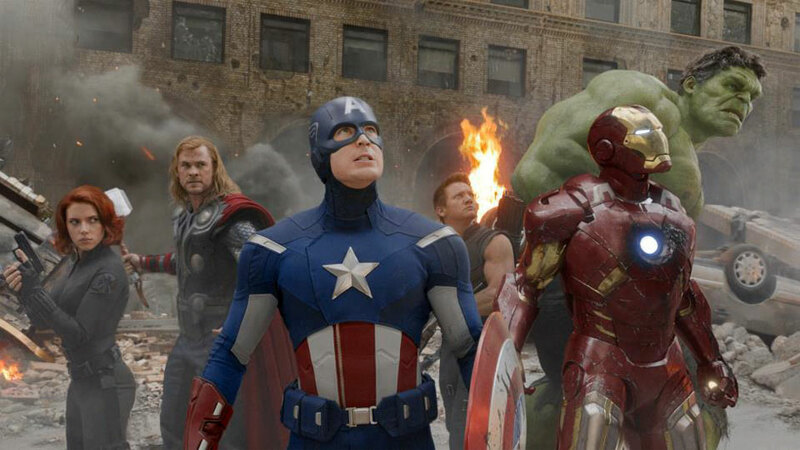 However, all of the Avengers member does have an impact one way or another with their specialization.